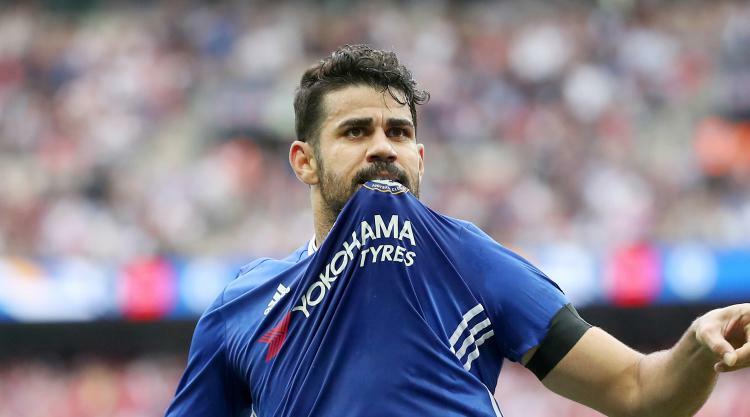 Chelsea striker Diego Costa will miss the start of pre-season training, Press Association Sport understands. The 28-year-old's absence has been mutually agreed and he did not join the squad as they returned to work on Monday. It is unclear exactly when the Spain international will return to training with the Premier League champions, who are due to travel to China and Singapore next week for their summer tour.